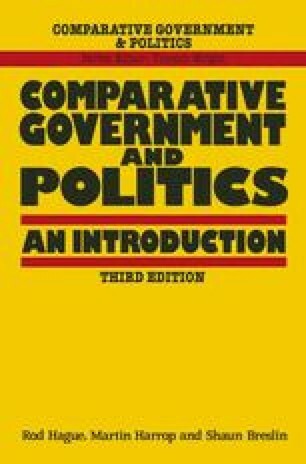 The main focus of this book is politics, rather than political concepts. We look at how politics is organised in nation-states and at how different countries solve the core problem of politics: determining who is to get what, when and how. But we cannot jump straight into this material. For just as what astronomers ‘see’ in the sky depends on the type of telescope through which they peer, so too does our interpretation of politics depend on the concepts through which we approach our subject matter. Indeed, in politics it often seems as though everyone has their own telescope — and claims that their own instrument is better than anyone else’s!